The Android devices get slow with the passage of time and this is a quandary that can hamper many processes which are related to it. The restart is also considered as a process and must be done quickly. If a device does not restart quickly then there is some issue. The Android restart app programs have been developed to get the work done with ease. The Android restart app programs have been developed keeping into view the issues which are faced while restart. Here introduces the 12 best Android restart apps for you to restart your Android devices quickly. 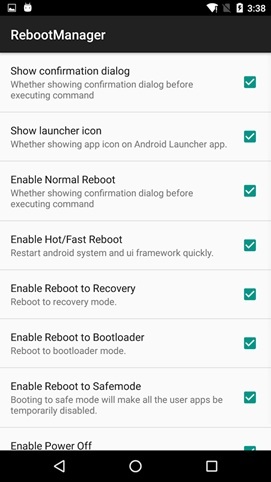 The Android restart app requires root permissions and hence it is not for all users. There are many options of the rebooting system of Android which this app accesses. The Android restart app has been highly rated just because of the fact that it works and ensures that the state of the art results are provided to the ones that have installed it. It might not work on some phones as the users might install it on un-rooted phones. 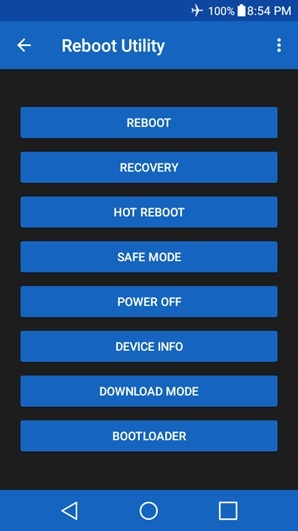 The Android restart app has all the options which are required to root the application. The best part is that the user needs no root access to get it working. It works on all devices and hence no software alteration is required. The core processes are the ones which are targeted by this application and hence it fosters the process of reboot. This Android restart app is highly recommended and reliable. This is the PRO version of quick reboot but it is free of charge. 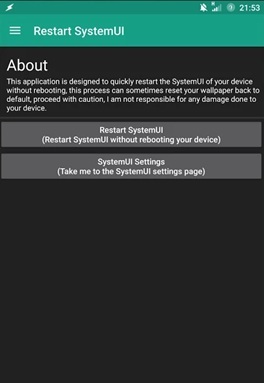 The reboot management has never been as easy as it is with this Android restart app. 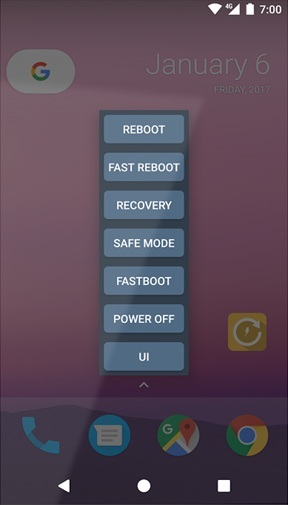 The apps are excluded from the reboot and it makes sure that the phone restarts with ease and in a very fast manner. Quick reboot PRO also requires root access so once again this Android restart app is not for every user or phone. There are numerous reboot options to choose from when it comes to this app. It is highly rated just because of the fact that it allows the users to get the phone restarted as fast as they could imagine. The core processes are never disturbed during the restart process which means fast delivery of results. 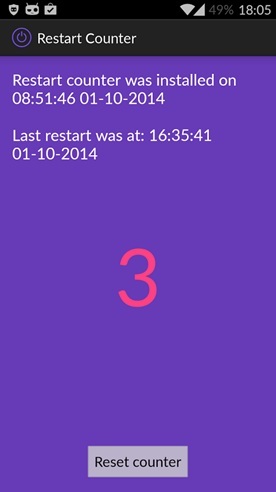 The Android restart app has an intuitive design and allows the users to overcome the reboot issues. The toughest part for any Android reboot app is to collect the data for fragmentation. This app ensures that the work is done fine and in the best manner so that the reboot process has same efficiency over a wide range of Android devices. 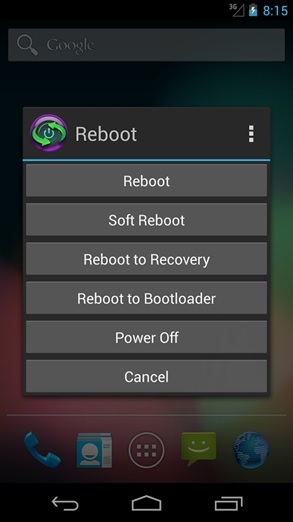 The reboot manager is an Android restart app that works on rooted phones only so it should be installed accordingly. It will foster results that are highly required and makes reboot easy. 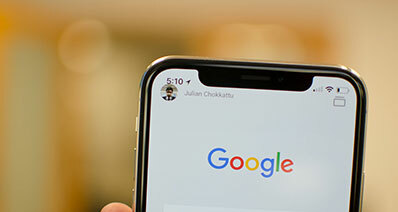 The Android system might undergo crashing time and again and an instant reboot is required which is not being performed. 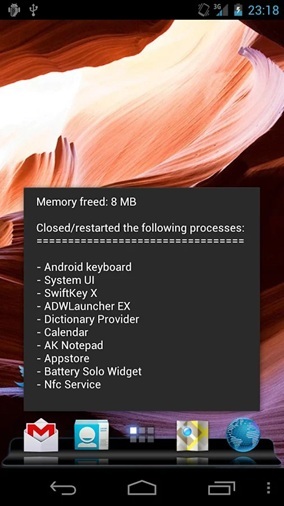 This Android restart app makes sure that the best and the most advanced reboot options are provided to the users so that they can get the devices restarted as soon as they can. It also helps in fixing several reboot related issues and deal with these to get the devices up to mark. This Android restart app has an interface which cannot be regarded as user friendly but the Android restart app really is. It ensures that the best and the easiest options are given to the users so that the device is restarted. The bad part is that it works on rooted devices only and hence it is not recommended to all users. The app is however very effective to use and to make sure that the best results are presented to the users. 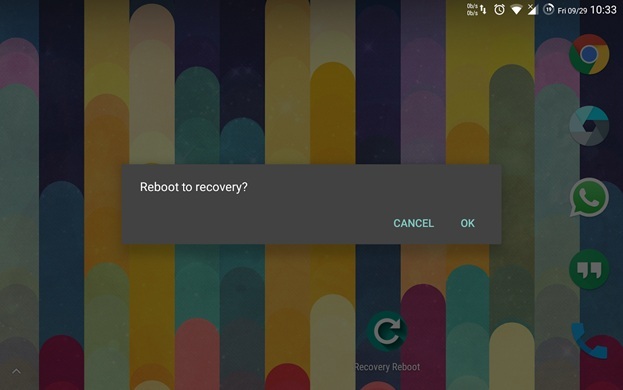 The recovery options are embedded in this Android restart app to make it more usable. There are many irksome apps that could spoil the reboot options and the simple reboot is the only way out. The management of the reboot functions of the mobile is done in a great manner. The reboot has been made easy by this app and it reiterates the fact that the process should not be hassle at all. Though the initial release of the Android restart app was not up to the mark the further releases have removed all the bugs. 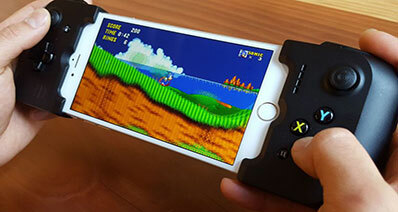 The reboot of the mobile has been made safe and secure. The best part of this app is that it excludes the heavy apps completely and therefore allows the users to get faster rebooting. 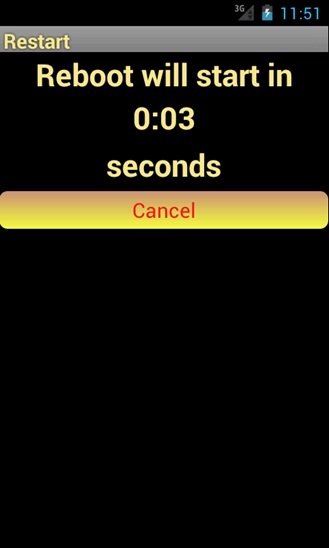 Restart counter as the name suggests reboots the device with a counter. 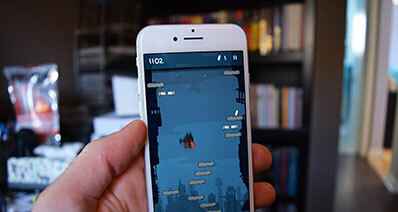 The app has a complex development. The initial version of the Android does not require root if this app is used. From Android 4.2.2 and higher OS the rooting is needed to that it works. It simply means if you run this app on latest mobile phones you need rooting to get the work done. 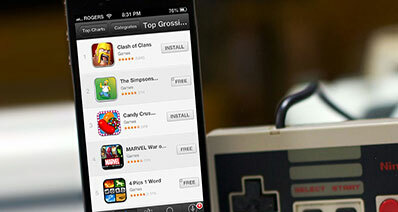 The app supports a large number of devices and hence it is highly in demand. This app is easy to use and allows the users to overcome the general issues of phone that require a reboot. 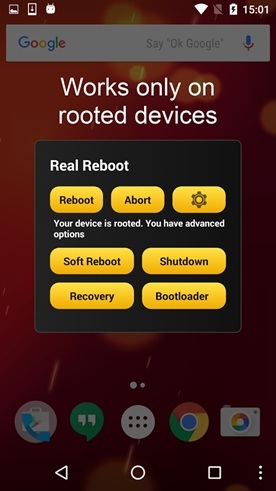 It is simple to use and must be used on rooted phones so that it works. On non-rooted phones this app does not work. Resultantly the users give it is a bad review leading to low rating. The app is wonderful if you know what root is. Again this is one of the apps that require root and hence will not work on non-rooted phones. 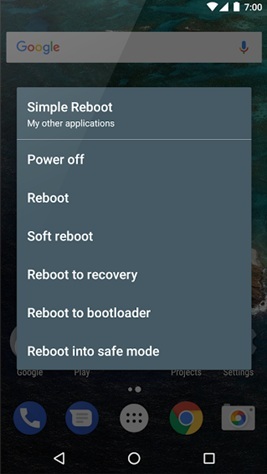 The best part is that the app has all the functions which make it a perfect reboot option. The interface is easy to use and once installed it accesses the boot and reboot options of the phone. From safe mode to download utilities in start menu this app has it all. The phone can also be started in safe mode.